A Complete Guide to WordPress Speed Optimization - Why and How? A Complete Guide to WordPress Speed Optimization – Why and How? 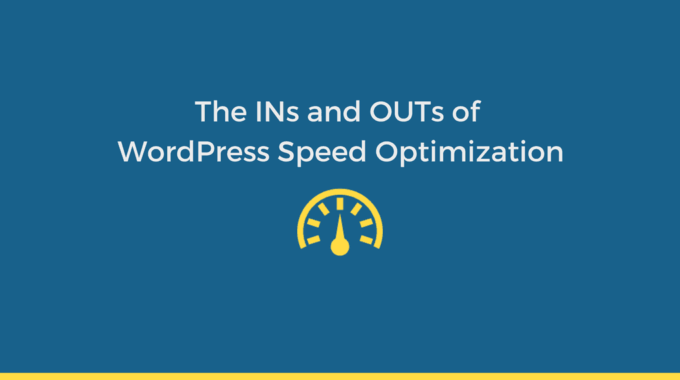 One of the greatest concerns we come across most of the bloggers, Internet marketers and Online business owners is the Speed of the Website, but why is it so Important that most of us throw hundreds of dollars into this, whether you’re a blogger, you run an online shop or an Internet marketer it is crucial that you get behind the walls of WordPress Speed Optimization. 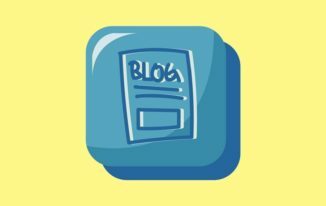 WordPress Speed Optimization: Why is it Important? This can be said as an extension of the User Experience, a poor speed means your website will lose the users/ visitors/ potential lead which can effectively decease your leads and finally break away with your Sales. Well this is something everyone is familiar with, Yes..! We all know that Google loves website that loads fast, and Speed is one of the criteria that it takes into account for the Page Ranking. Ok..! By now you might be fully aware as to why Speed Optimization is Critical. Browser Caching means “Some of the files are stored / cached in the user’s browser, so that the next time they visit the website, it is directly served from the browser rather than downloading it from the server. The nature of these files being static. ” Let’s dive a little deeper, In rendering a webpage, all of the files such as HTML, CSS, JS and images are downloaded from the server and displayed to the user. In most of the websites, some of the files/pages are static which means, it does not change frequently such as about us, Contact Us, logo etc. Caching these files can be greatly beneficial because it ultimately reduces number of requests made which can drastically lower the website load time. Setting Expire Headers to all of the required files greatly reduces the number of HTTP requests and there by the Improving the speed of the website. Expired headers tell the browsers to serve the cached version of the files rather than downloading it from the server. Therefore always make a point of setting a far/late expiry for all of the static contents such as about us, contact us, or any other element that doesn’t change with time. Minification removes all the extra spaces between the codes /between every word in the files, along with the comments. The advantages associated with this is that, it reduces the size of the files and finally the page size. CSS minifier: To minify CSS manually. JS minifier: To minify JS manually. How to Configure Autoptimize for Better Performance? Off Course, the hosting provider that you choose plays an important role since its performance decides at what rate the data’s are transferred to your visitors. If you are just starting out, going for a Shared Hosting Plan is a good Idea. Moreover you can go for SiteGround Shared Hosting Plan. At any time, you can visit Hosting Review Site so that you get a clear Idea and avoid any confusion. Combining all the CSS files into lesser number of files reduces the number of HTTP request; the same goes for JS files. The result of this is that the Page load time ultimately decreases. 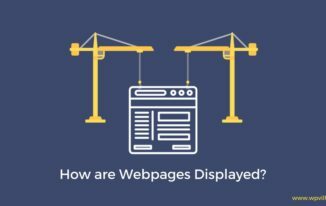 If your site contains lot of Images/videos then this might be one of the most important points to consider, because these sites take ton of time to load which can affect the overall User Experience. To Solve this problem, you can utilize lazy loading for all of the Images and Videos used, in which its loading is delayed which means the Images and videos are loaded once the user comes in the viewport area. Recommended Plugins: a3 Lazy load. One of the Plugin that I really find handy is Autoptimize, because of its simple configuration and if your site is broken it will show you the JS files causing it, which can then be excluded from the deferring. This step greatly reduces the load on the website, as the parsing is not done at the beginning. 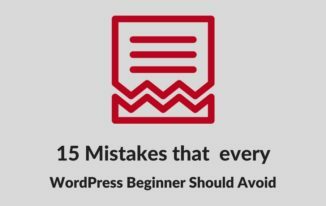 It is always recommended to remove unused plugins and keep only those plugins that are necessary, because having too many plugins not only makes your website hefty but also has a great effect on Speed Optimization since it calls additional files thereby increasing the number of HTTP requests, finally leading to an Increasing load time. It’s very important that you choose a theme that is well coded, SEO friendly with Responsive design layout that does not come with preloaded flashy elements because these are the pinpoints that affects the performance of your site. To avoid any confusion, always read the Reviews and the Ratings before getting any of the WordPress themes. Enabling Gzip Compression greatly improves the Performance of your site by serving the compressed version of the files to the users. The time taken for the transfer in case of a website with Gzip compression enabled is much lower compared to its contrary. If your website has lot of Images, then you need to take this seriously since it is one of the factor main factor causing the downtime of your website because more the number of Images with large size–> more is the size of the website which increases the page load time. Therefore always follow the practice of optimizing the Images without compromising its Quality. Some of Recommended Plugins and tools are: Compressor.io and EWWW Image Optimizer. Following all the above steps correctly will definitely improve the speed of your website, however if you still want to boost the Speed further you can use a CDN.